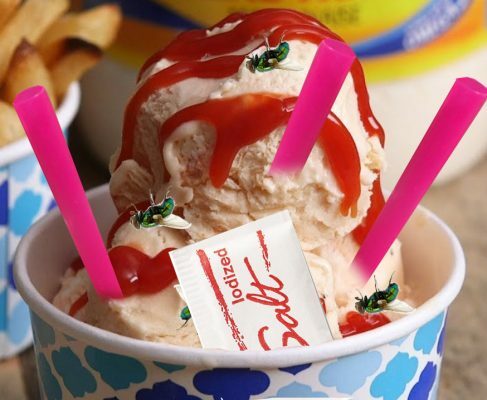 An Oklahoma-based fast food restaurant chain has new treats for the public to enjoy. 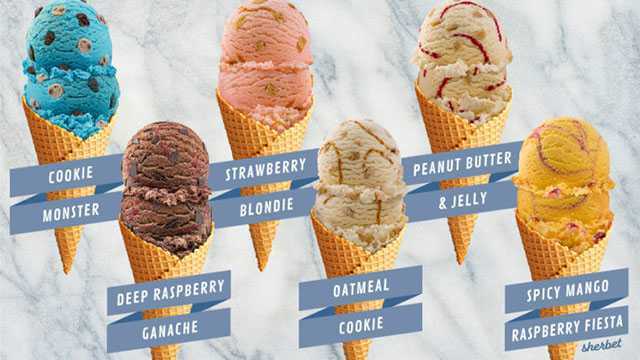 Braum’s announced Tuesday that it has released six new ice cream flavors: Cookie Monster, Strawberry Blondie, peanut butter and jelly, deep raspberry ganache, oatmeal cookie and spicy mango raspberry fiesta. “These sweet temptations are available for a limited time only, so head over to your neighborhood Braum’s to find your new favorite,” officials said in a news release. 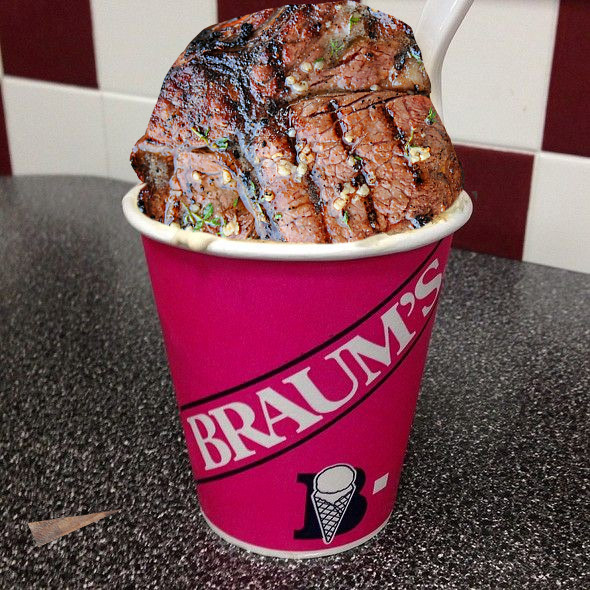 Why are people still going to Braum’s? There are so many better options out there. For me? 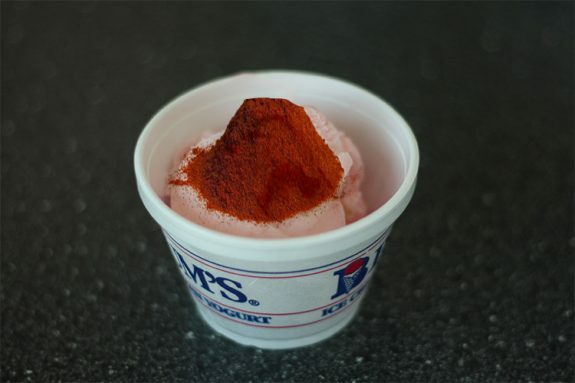 Convenience and cost. Yeah, I can get better ice cream elsewhere but they’re close to the house and it’s not like they’re terrible. 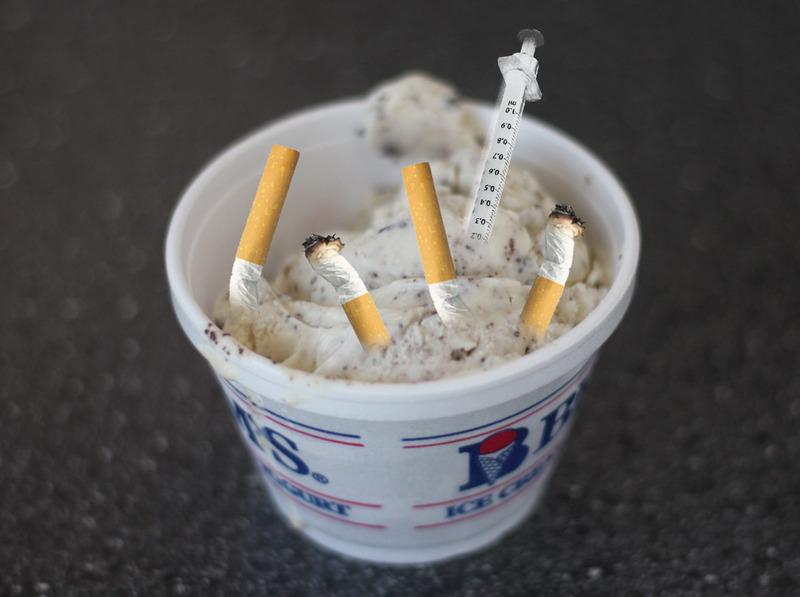 The only ice cream I ever buy is the pints at the convenient store. I think they’re labeled Blue Bird or something so people will think they’re getting Blue Bell. Far from the best probably, but not bad and cheap as hell..
My biggest problems with these flavors is that if you find one you like you’re kind of out of luck because they’re going to get rid of them in a few months and then you’re sitting there with a taste for a flavor that has gone the way of the dodo. 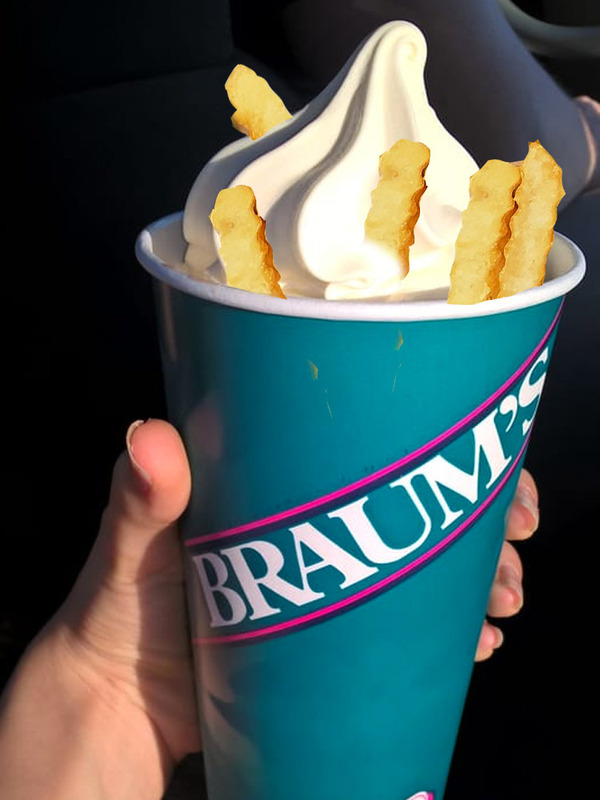 Braums in Norman are offering a special flavor: Gallog Glee, this is a very vanilla vanilla swirled with a blend of blood from laid-off OU employees and current staff suffering from a thousand small budget cuts, and topped with surplus RoundUp from the OU Landscaping Department. 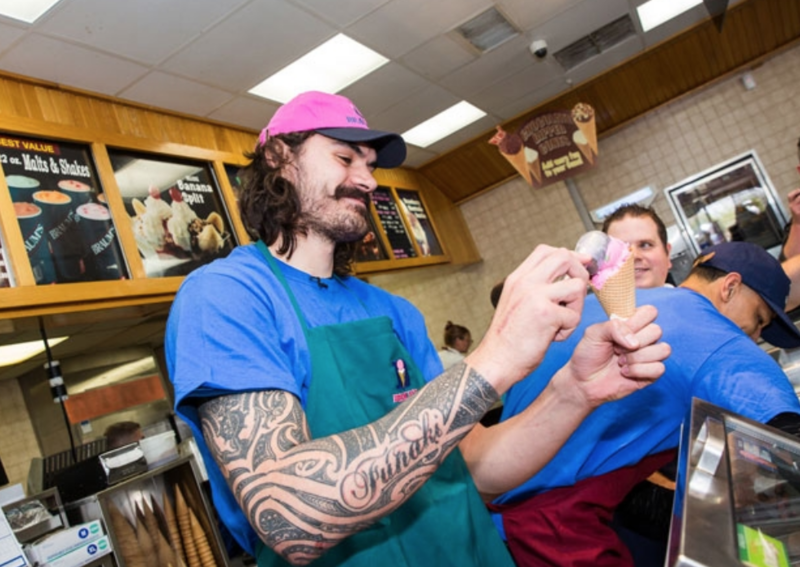 Oddly enough, I’m craving ice cream now. 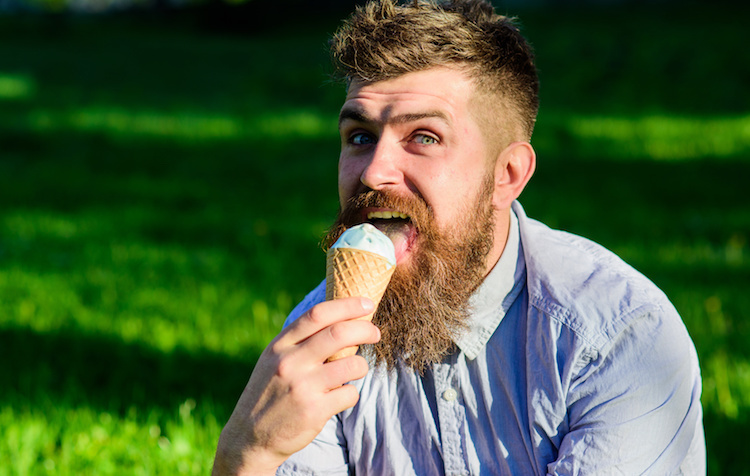 Oatmeal and ice cream? I’ll pass on that. No Jim Traber’s Thanksgiving turkey flavor? Love love the classen circle crunch. Old dirty lunch box flavor with a hint of the high lo! Sounds like my 20s!